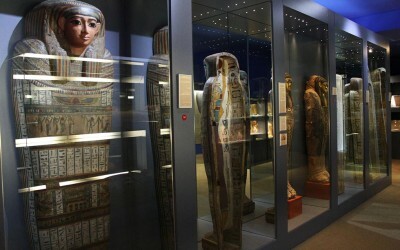 One of the most valuable collections in Zagreb's Archaeological museum is the Egyptian collection and among its 2000+ artefacts the "star of the show" is definitely the Egyptian mummy purchased in the 19th century from the family of the Austrian vice-marshal Franz Koller. On 20th December 2014. 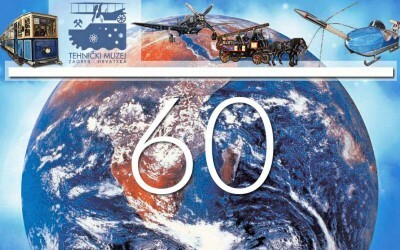 Technical Museum in Zagreb celebrates 60th birthday, therefore on 20th and 21st December 2014. museum is going to work from 9 o'clock till 17 o'clock and entrance is going to be completely free! This is one of the most interesting museums in Croatia, so don't miss a chance to pay it a visit and celebrate its birthday!